Hindustan Unilever Limited (HUL) has been ranked the top employer of choice across sectors and functions for the 2016 graduating batch of B-School students for the fifth year in a row, the survey said. 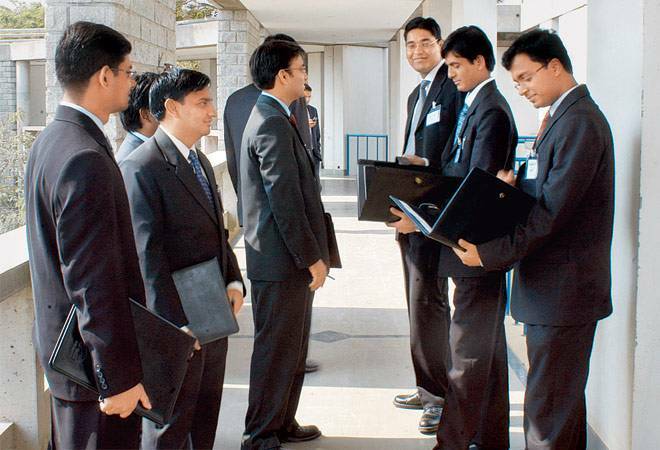 Hindustan Unilever Limited (HUL) has been ranked the top employer of choice across sectors and functions for the 2016 graduating batch of B-School students for the fifth year in a row, a survey said. According to Nielsen 'Campus Track Business School Survey', HUL also retained the 'Dream Employer' status for the seventh year running and continues to be the top company considered for application by B-school students. "We ensure that we attract the best talent and our processes help lay a strong foundation early in their career. HUL has a clearly defined career philosophy which revolves around job rotation and diversity of experiences in an individual s career," HUL's Executive Director, Human Resources, B P Biddappa said. "We also ensure that we have progressive people policies in place for our employees to enable them to perform their best at all life stages. We continue to review our policies and practices to keep them relevant to the changing needs of our workforce," Biddappa added. This is the 16th year of the Nielsen Campus Track B-school study.